The immune system can be negatively affected by high glucose levels. 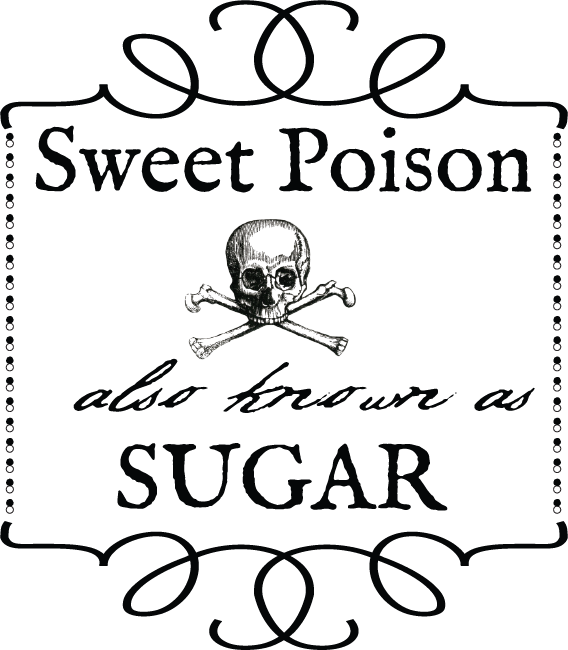 The more sugar in your diet, the more vulnerable you are to sickness. Men affected by illness, even short-term, can experience reduced fertility. As it takes 3 months for sperm to reach maturity, a compromised immune system can make sperm more susceptible to damage. This may lower fertility. Hormone production relies on healthy endocrine function. However, sugar can disrupt this process by over stimulating the adrenal glands. As sugar is broken down rapidly in the body, insulin spikes and is followed by a rapid decline. The body then releases adrenalin and cortisol to try and bring glucose level up again. This cycle can compromise endocrine function. When the endocrine system is compromised the glands responsible for secreting reproductive hormones don’t work effectively. This means that there are insufficient levels of estrogens, progesterone, testosterone and other key hormones. As a result, fertility is compromised. For the body to transform blood sugar into energy, insulin must be secreted from the pancreas. If you eat excess sugary food, the pancreas is forced to make more insulin than normally necessary and this can cause a resistance to insulin. This makes the body more susceptible to weight gain and developing diabetes, among other serious health concerns. Fertility is also negatively affected. Men suffering from insulin resistance diabetes have been shown to have lower fertility levels compared with healthy men1. The DNA of sperm is significantly damaged in men with type 2 diabetes. The causes a higher percentage of infertile sperm and can reduce overall fertility. To stay healthy the body needs a consist supply of nutrients, including essential vitamins, minerals, amino acids and trace elements. When you consume too much sugar, nutritional demands are elevated because the body has to make more insulin, adrenalin and cortisol. As nutrient supplies decrease, fertility suffers. To support healthy sperm it’s essential that the body receives adequate nourishment. This helps to prevent oxidative stress that damages sperm DNA, plus supports sperm development over the three months it takes to mature. Without an adequate supply of important amino acids, trace elements, vitamins and minerals, sperm health will decline and this will compromise fertility. The adverse effect of sugar on male fertility can make starting a family difficult. Only consume sugar in moderation to better support reproductive health and overall well-being.